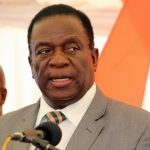 THE MDC has hit back at claims it had turned its back on Cyclone Idai survivors through refusing to join President Emmerson Mnangagwa’s recent tour of disaster hit Manicaland along with a handful chosen political opponents. 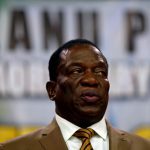 This follows Friday accusations by a local NGO, Civic Society and Churches Joint Forum’s (CSCJF) which said the main opposition had refused to join 18 other political parties which formed Mnangagwa’s entourage. Responding to the accusations, MDC spokesperson Jacob Mafume Friday flipped it against Zanu PF, accusing its leaders of usurping government’s responsibilities to lead Cyclone aid distribution processes in order to gain political mileage. “We were the first ones at the devastation through our President Nelson Chamisa where we live-streamed the suffering of the people and brought it to the world’s attention to the needs of the people,” Mafume said. 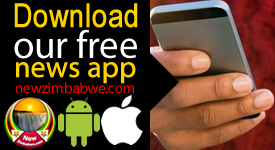 “We were surprised that the government has decided to use Zanu PF, not government structures, to try and assist the victims. 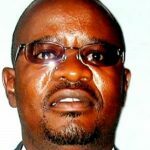 “There are local government structures in the province under MDC who have been on the frontline of provision of food and other needs in the districts of Chimanimani and Chipinge. “We cannot use party structures when we should have government structures that should transcend political party affiliation, a disaster management system that is made for a purpose that is able to alleviate and channel issues and aid that is needed,” Mafume stated. 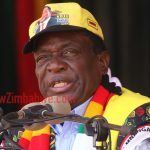 Zanu PF has denied hijacking Cyclone aid processes to boost its popularity in the wake of claims that some of its officials in Manicaland were distributing aid along partisan lines. 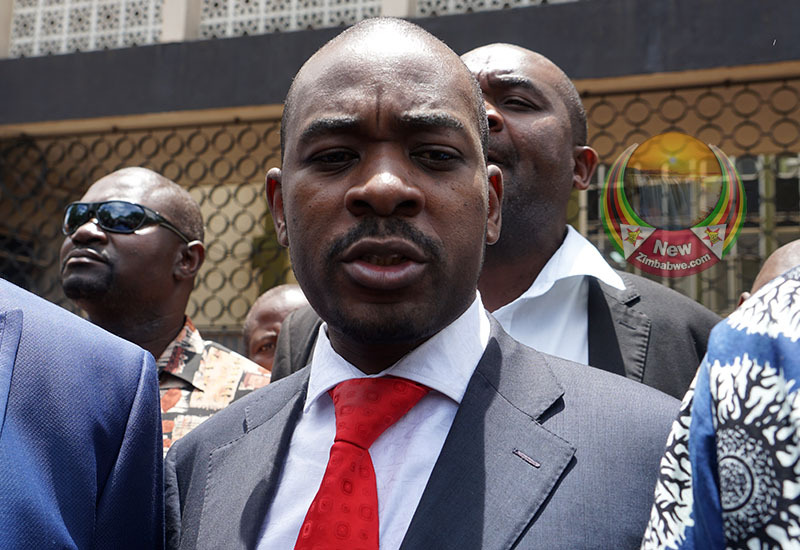 MDC has refused to be part of Mnanagwa’s dialogue process insisting the initiative was insincere and was only called by the national leader to hoodwink the international community into the false belief he was engaging opponents to remedy the country’s multi-faceted crisis.